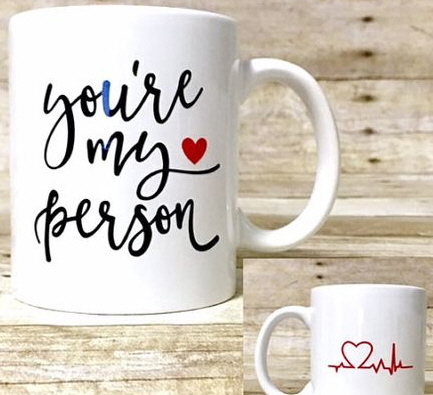 If you’re looking for a gift for your (geek) mother, or any woman in your life that loves movies and TV shows, look no further! 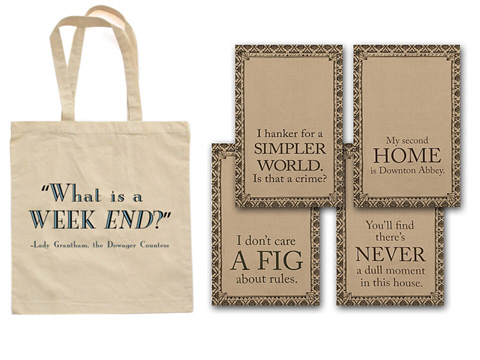 A tote bag with a Dowager countess quote is a must-have for any Downton Abbey addict, and so is this set of tea towels. 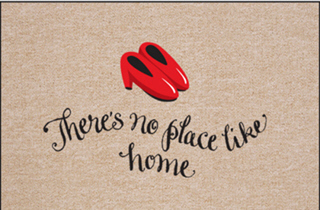 Or a Wizard of Oz mat? 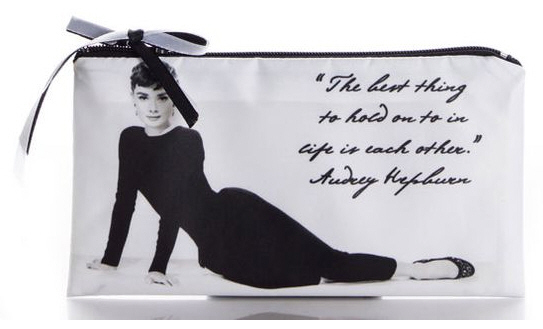 Who can resist this Audrey Hepburn pouch? 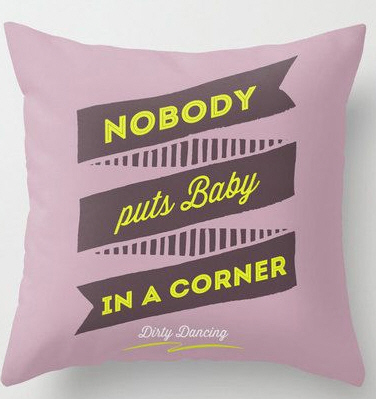 And what about this Dirty Dancing cushion? 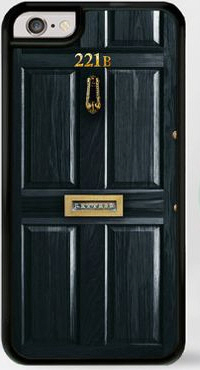 If you have a Sherlock fan around you then this phone case is for her! 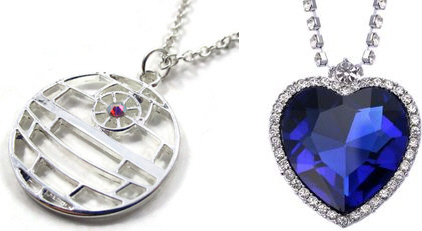 Some jewelry for the Star Wars or Titanic fan (yes that’s the “Heart of the ocean” Rose was wearing!)? 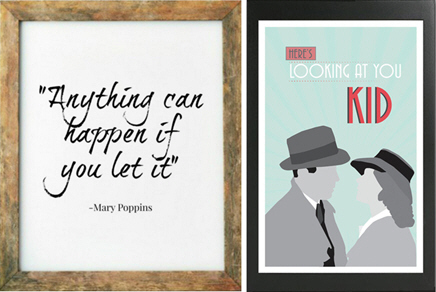 Have you considered a nice art print with a movie quote ? (like Casablanca or Mary Poppins). 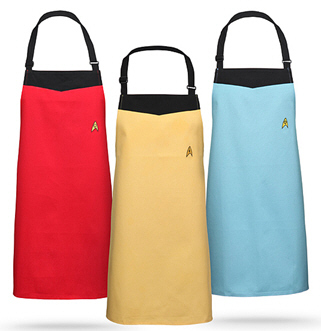 And finally, for the ladies who spent too long in the kitchen, here is a great Star Trek apron! But of course the best gift you can give is a license for one of the great video converters by VSO: give the gift of unlimited movies! 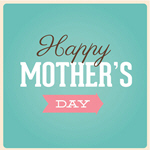 For even more ideas, check out our “mother’s day ideas” Pinterest board. And if yo mama prefers reading books than watching TV, dig in our great book selection! Previous PostAbout that Walking Dead finale….Next PostHappy Star Wars day!